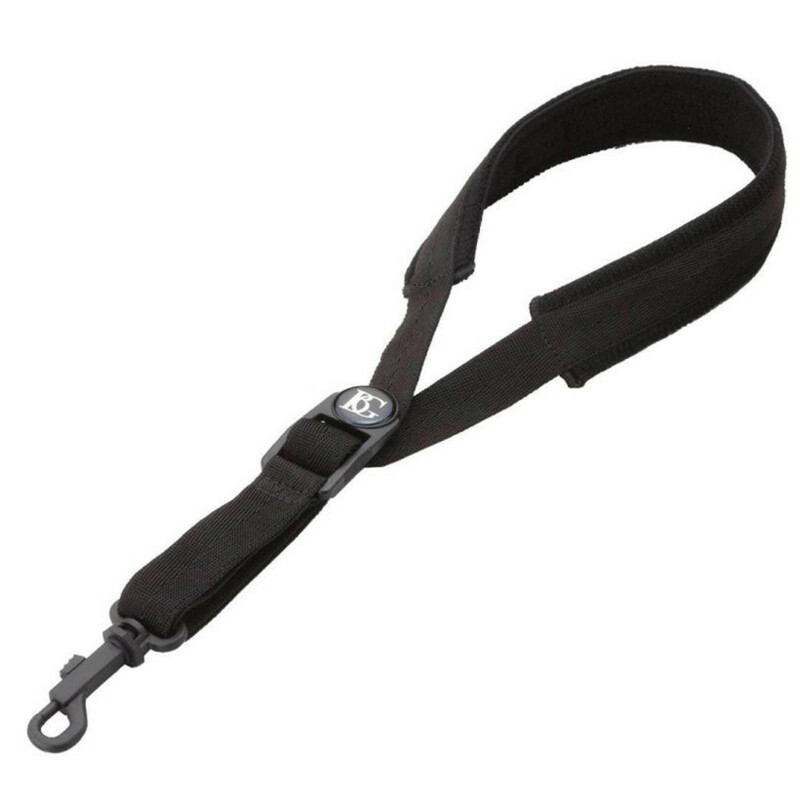 The BG Saxophone Comfort Strap is designed for use with Alto and Tenor saxophones. This high-quality saxophone strap features a cotton neck pad for absorbing perspiration and extra comfort. This sturdy strap is durable and features a snap hook for easy attachment to your saxophone. Ideal for beginners and professionals alike, the BG Saxophone Comfort Strap is the ideal companion for your Alto or Tenor saxophone.